National Tenant Network is focused on a single goal—to help property owners and managers make the best leasing decisions possible. Eviction and lease violation data gives you the confidence to make sound rental decisions. Detailed credit reports give insight into your tenants’ ability to afford the rent. Local, statewide & multi-state criminal background searches alert you to critical information. 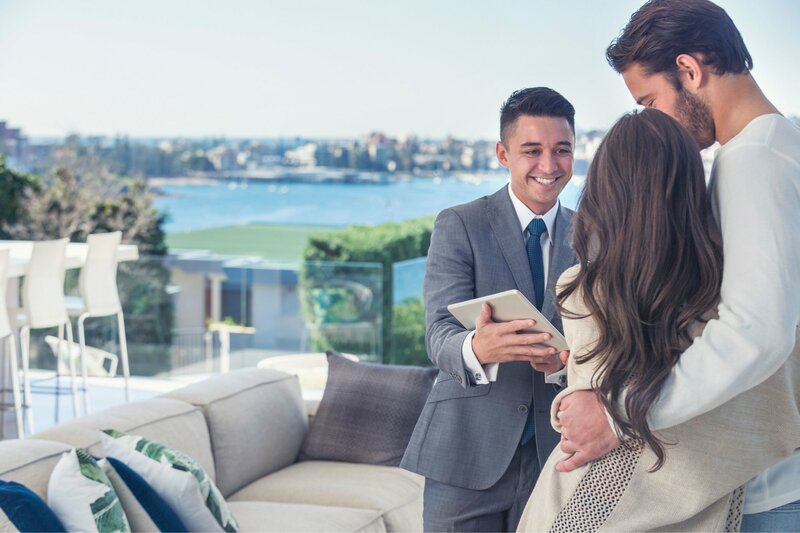 Whether you manage one property or one thousand properties, NTN provides a simple solution that enables you to find the best possible tenant by making informed decisions. When you become an NTN® subscriber, you join other property owners and managers, just like you, who are saving money by avoiding property damage claims, loss of income, and eviction costs associated with high-risk tenants. With over 20 regional offices nationwide, NTN has the local expertise and national reach that your business needs.